We have come to the last track of the day day. Thank you all whom tuned in to vibe with the Sqaud. 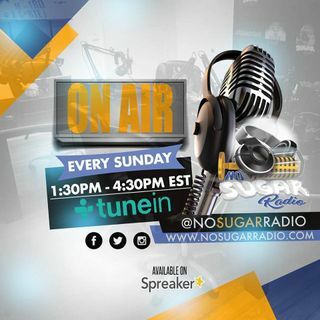 please check us out on Facebook, Instagram and Twitter to stay locked in and up to date with No Sugar Radio. Welcome and thank you for tuning in to No Sugar Radio.